Come join us for a fun afternoon of meeting a wide range of local talent! Linda Tuck Jenkins AKA Mary Clay is the author of upbeat fiction with a metaphysical twist including the comical Daffodils series. Her mysteries Bike Week Blues and Turtle Mound Murders among others are all set in New Smyrna Beach. Kevin McCarthy is a Professor Emeritus of English and Florida Studies at the University of Florida in Gainesville. 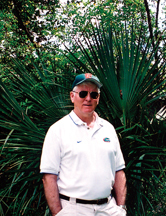 His books, including St John's River Guidebook, Thirty Florida Shipwrecks, and Alligator Tales among many others all focus on local Florida history, places, and people. 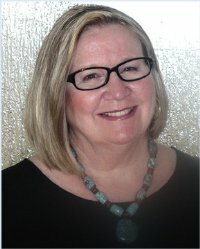 Suzanne Rexford has been preparing and serving food for over forty years and is a former Florida Citizen of the Year. 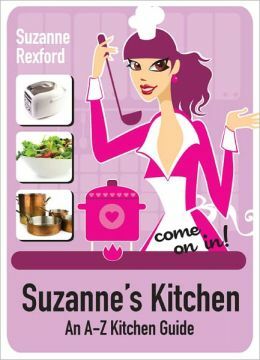 Suzanne's Kitchen is a "primer on ingredients, appliances, and cooking techniques from a la carte to zucchini." A special cooking presentation on the brushetta will take place! Yum! 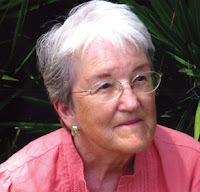 Sandra Wallus Sammons learned of the need for children's books on Florida's history as an elementary school librarian in Lake County, Florida. Her works include Henry Flagler: Builder of Florida and Ponce de Leon: The Discovery of Florida as well as several other titles. Chris Berman has an extensive background in space flight and astronomy. 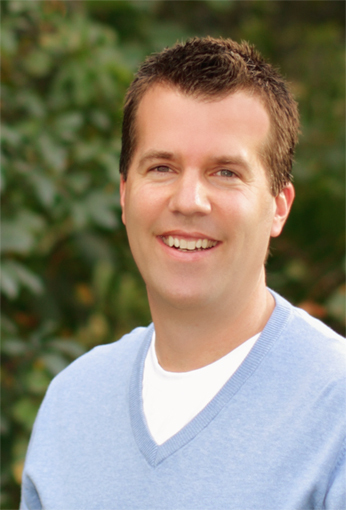 His writing consists of hard science fiction, techno-thrillers, alternate history, and horror. His new book, Ace of Aces is a fast-paced tale of adventure set in the year 2287. William Collins has been a pastor and missionary for forty-eight years, traveling to Zaire, Congo, Egypt, and Greece. 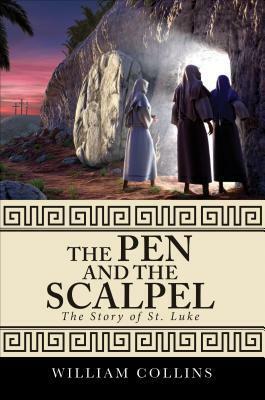 The Pen and the Scapel tells the story of Luke, one of the most prolific writers of the New Testament. And of course....me! 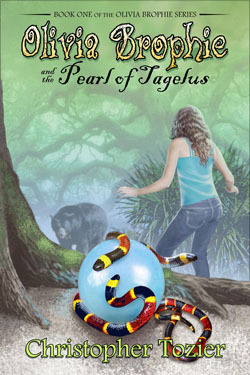 I'll have a huge pile of Florida's hottest children's fantasy novel, Olivia Brophie and the Pearl of Tagelus. Find out more!